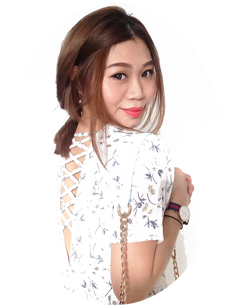 It was truly an exciting moment when I received an invitation from Trapped Singapore to enjoy a game in one of their escape rooms and they were kind enough to extend their invitation to 2 more of my friends! 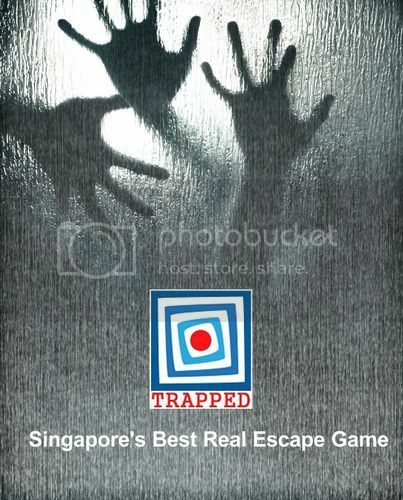 Trapped is a 2 months old real escape game based in Singapore, as a newly opened game place, it currently only has 2 different game rooms for you to choose from. 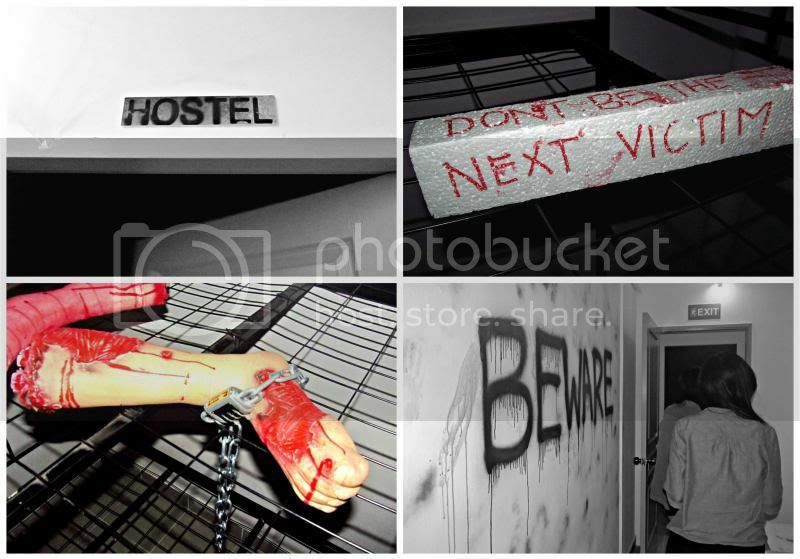 I picked the 'Trapped in Hostel' room as it was popular and well-liked among players who have been there. This game room consist of 2 parts which requires you to seek for different codes/clues, break them and escape. The entire duration of the game is one hour, you can seek for clue or ask for answer if you find yourself lacking the time to complete solving the puzzles. 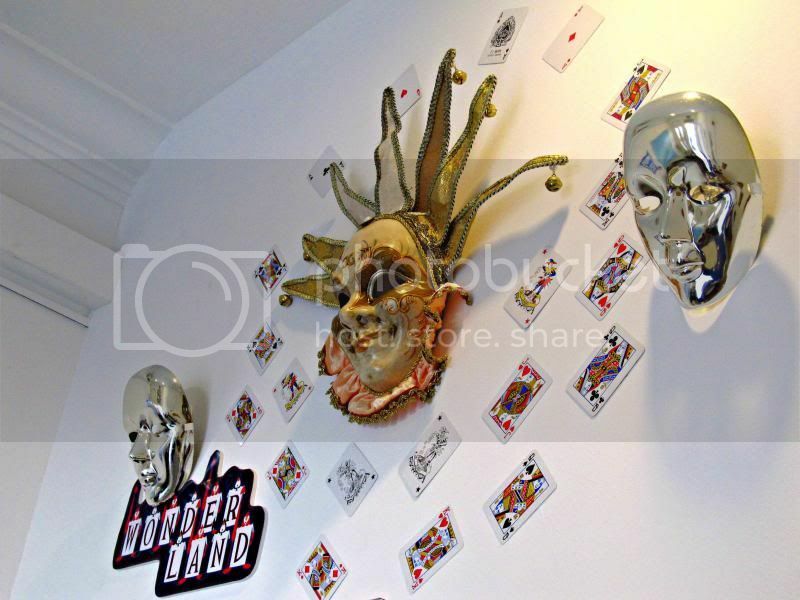 Overall, the atmosphere of the dark spooky room and horrifying props makes it exciting to play in. Not to mention, the staff were really friendly and the hospitality they brought to me and my guests were really nice. However, I personally feel that it could be more interesting if more puzzles were put in to solve. 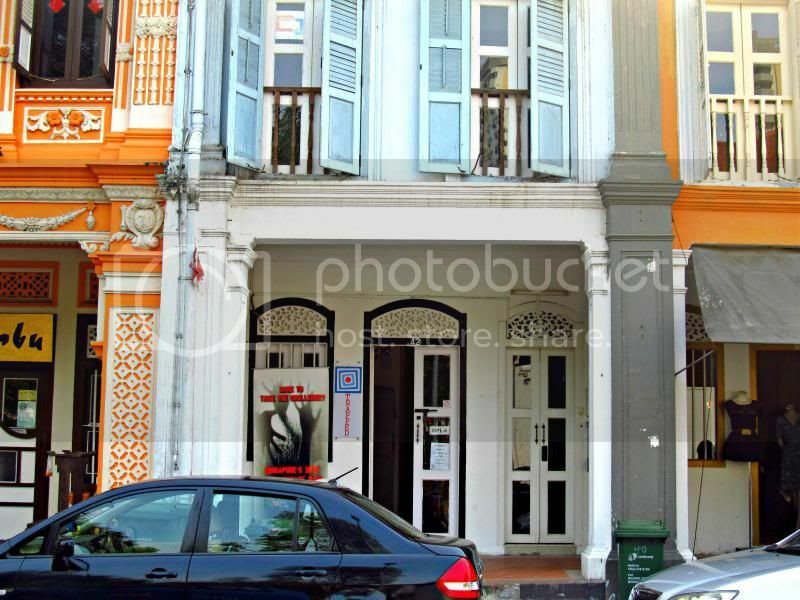 Trapped Singapore is located at Kampung Glam Shop Houses, 42 Kandahar Street, visit here for more information.